Tasting Note: Nut brown with a slight green hue. Intense aromas of raisin, fig and spice with underlying floral notes. 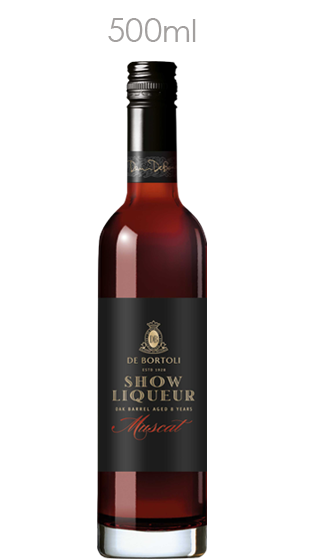 A rich and luscious palate exploding with rich Muscat flavours of raisins, figs, dates, toffee and caramel. Sweetness balanced with some vanillin oak notes make for a lovely lingering finish.